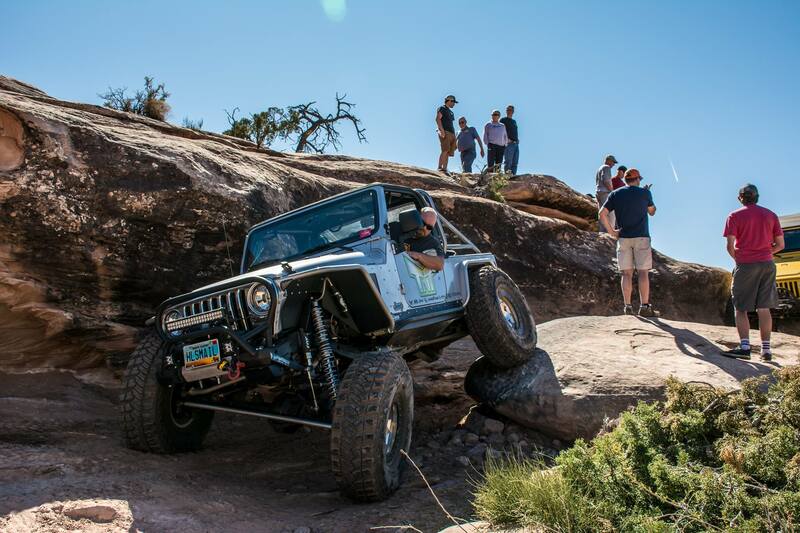 Meet " Silver LJ", aka Brian Ulberg one of our Terrain Masters from ND. This 2006 Thompson Motorsports LS 6.0 powered daily driver and wheeler was all built by its owner. Wheel base 109", belly clearance 21", ride height 79", on 40" Maxxis Trepadors. Loaded with TNT long arm suspension which includes TNT air bumps and TNT outboard shock kit. 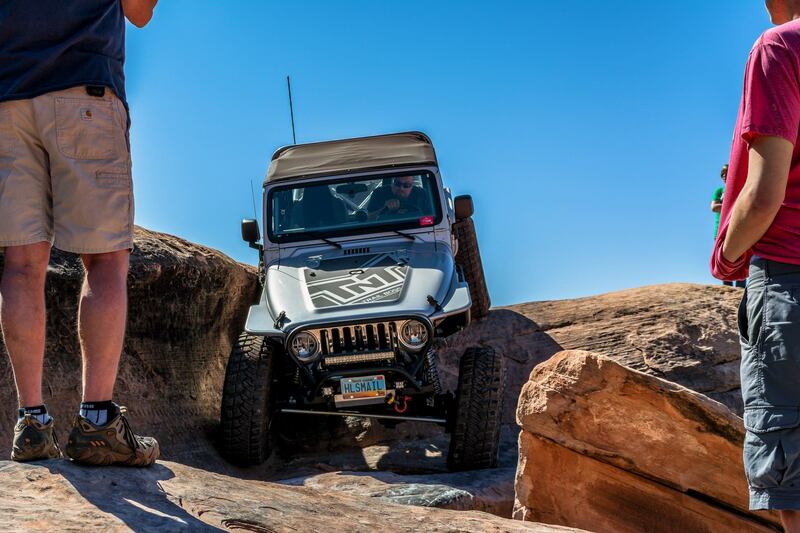 TNT Armor all around-fenders, corners, sliders and belly pan.